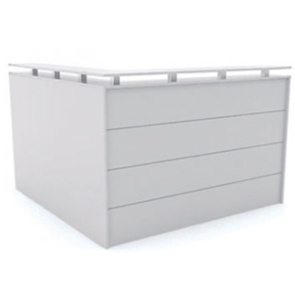 Outdoor Stools | Stools | Commercial Furniture | Apex in your cart. 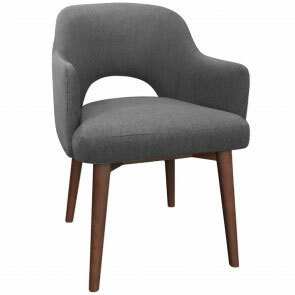 The bar stool range at Apex is as varied as they come. 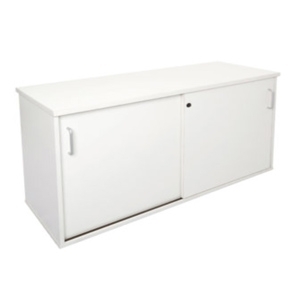 We pride ourselves on being able to offer more than any other suppliers out there. 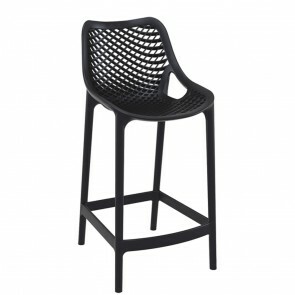 As part of the range, we sell loads of different outdoor bar stools. 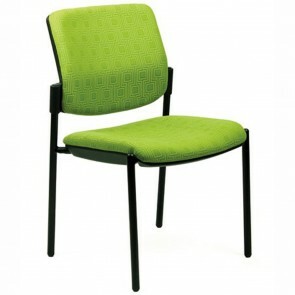 These have become incredibly popular amongst customers looking to add outdoor seating to their premises in the summer. We service the whole of Melbourne, Sydney, Brisbane and beyond with our amazing outdoor bar stools. 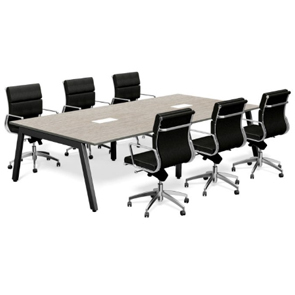 Take a look at what we have to offer and then decide on the perfect stool for your institution. 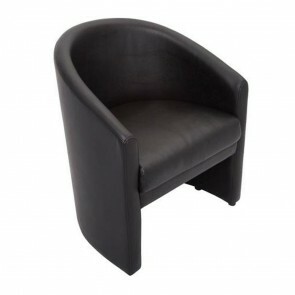 Unlike many other commercial bar stool suppliers, we provide stools that are made to be used outdoors. This means you get quality products that can stand up to all weather conditions. Rain or shine, these stools will tackle the weather and last for a very long time. 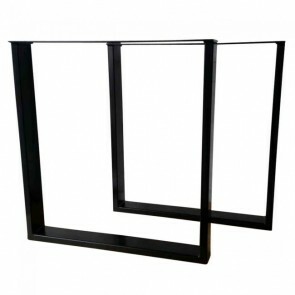 The benefit of these stools is that you can provide proper outdoor seating for your customers. No longer will you have to bring your indoor stools outside and risk damaging them. 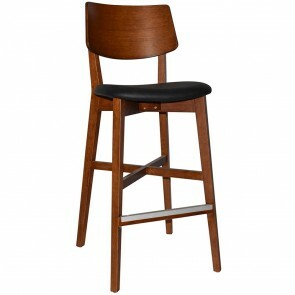 Apex has so many bar stools for you to choose from. 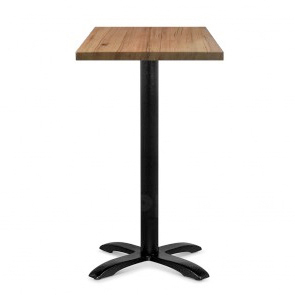 We have timber bar stools that are crafted using unbelievably high-quality materials and given a fine finish. 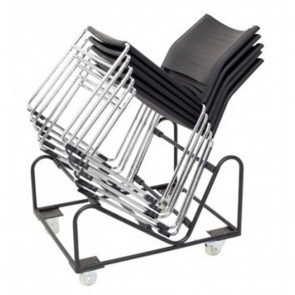 These stools can often be stacked on top of one another meaning you can clear your outdoor area very quickly. Our outdoor timber stools are what you might consider typical bar stools. 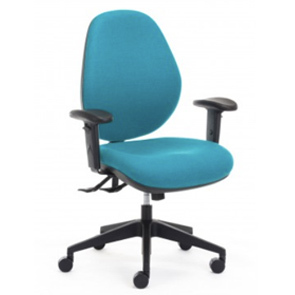 They come with rounded or rectangle seats without and back or arm rests. 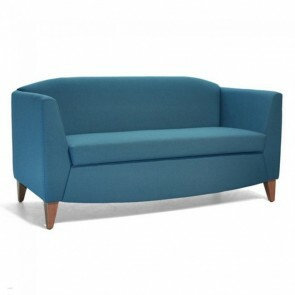 For more modern and comfortable designs we have a lot to offer as well. 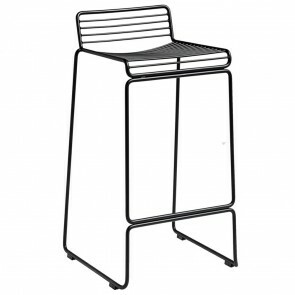 We’ve got aluminium bar stools that are perfect for outdoor use. 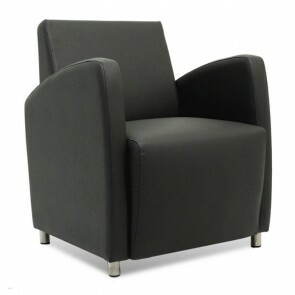 These come with backrests and can often have armrests too for added comfort. 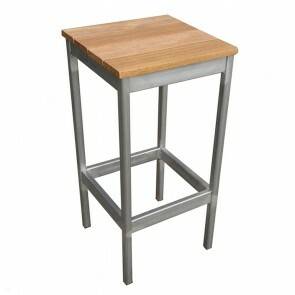 With their sleek and shiny design, these aluminium bar stools are very popular amongst modern establishments. 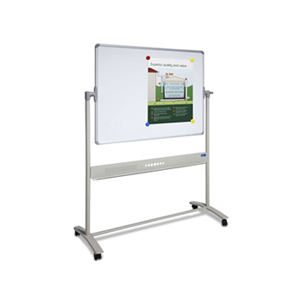 Plus, their metallic nature makes them very strong and durable - ideal for outdoor weather. 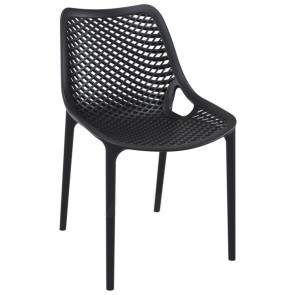 As well as our variety of wooden and metal outdoor stools we have some in lightweight materials too. Apex can proudly claim to supply a load of stylish rattan bar stools that can be used outdoors. 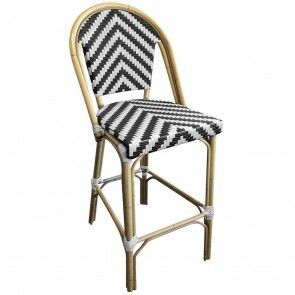 These are probably our most stylish outdoor stools along with the wicker bar stools we also provide. 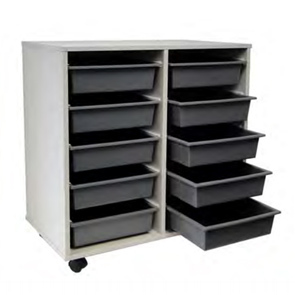 Both of these designs are very easy to move around and pack away when closing time approaches. To add to this, they also come in different colours. This gives you the opportunity to pick a colour scheme that suits your premises and fits in with your brand image. 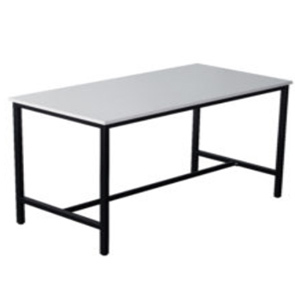 We are one of the largest suppliers of outdoor bar stools in Australia. 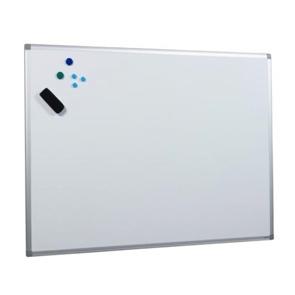 Our company is intent on providing as much variety to our customers as possible. We want to be able to cater to every commercial client that finds us. 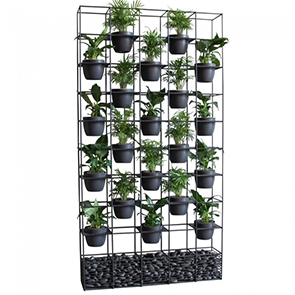 Unlike some other suppliers, we offer you the chance to buy any of our products in bulk. If you want to get your outdoor bar stools cheap, then this is the best way to do it. 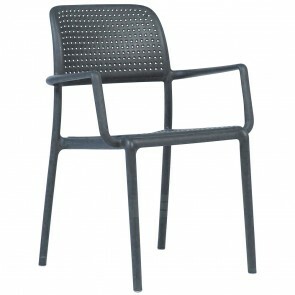 Have a look through our outdoor stool range, and you will soon find something that will complete your premises. 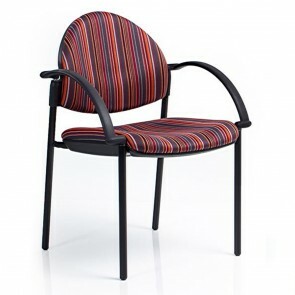 If you’re looking for commercial quality outdoor stools in Australia, you need look no further than Apex. 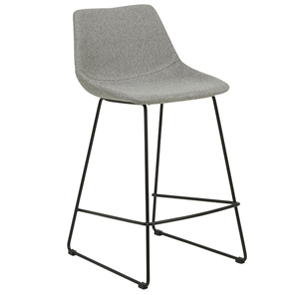 Apex have a huge selection of commercial quality, heavy duty stools that can be used in a number of establishments for many different purposes. When you choose to get your outdoor stools from Apex, you can trust that they are the highest quality, best value for money around. 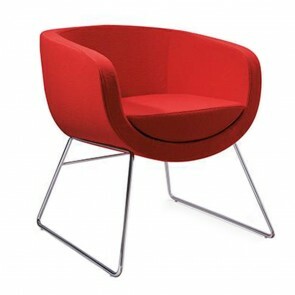 Having outdoors stools that are sturdy, weather resistant, and attractive is important for just about any business. 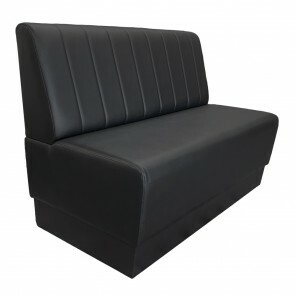 You want comfort and safety for your customers, as well as to add to the aesthetics of your business. 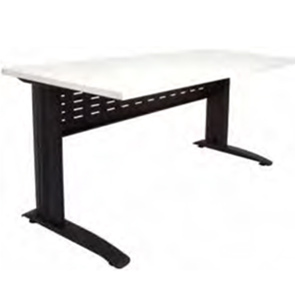 You don’t want to have to replace your stools too often either, which is why a heavy duty design is a must. 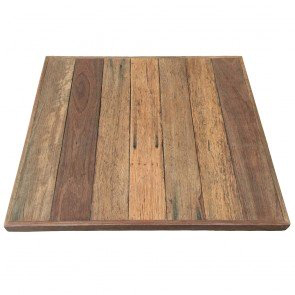 This is why Apex focus on offering only the best outdoors stools available to customers in Australia. Apex’s outdoor stools can be used in all kinds of commercial establishments. 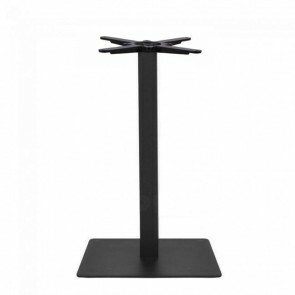 These attractive stools can be used in a hotel, restaurant, cafe, office, bar, pub, club, or any other commercial venue. 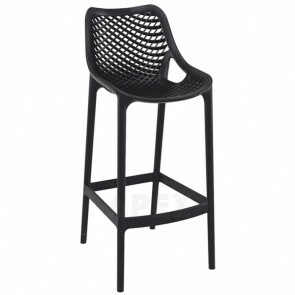 You can rest assured that these are the highest quality outdoor stools available for the hospitality industry, and that they can withstand heavy wear and tear that comes along with it. Your outdoor stools can be used every day all day, and they will stand the test of time. This makes them the obvious choice when you’re looking for a high quality outdoor stool that won’t break the bank. 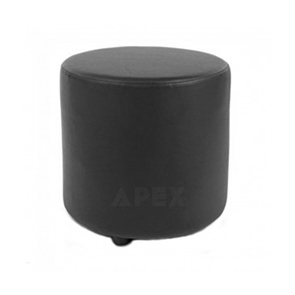 Apex’s outdoor stools come with a 1-2 year warranty, so you can have peace of mind when making a wholesale purchase. 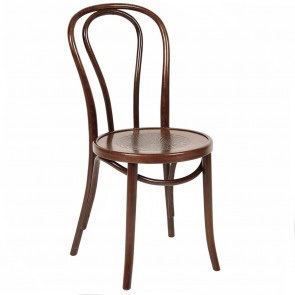 You can expect your order to leave the warehouse in 1-5 days depending on the stool, unless you make a pre-order. 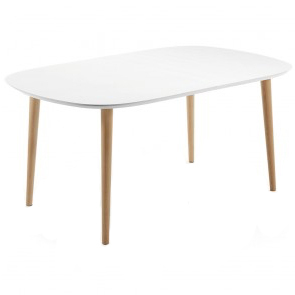 When you pre-order your stools, you can save a substantial amount of money. 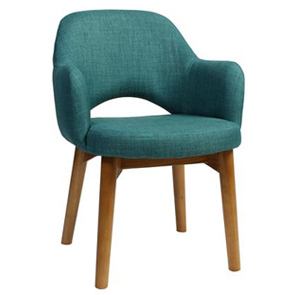 Many stool options are available in 100% recyclable materials, which is especially useful if your business is environmentally-friendly, or wants to simply reduce the impact that your business has on the environment. Some assembly may be required depending on the stool. The stools are created using the best weather resistant materials, so you don’t have to worry about the elements wearing them down. Come rain or shine, your outdoor stools can be used again and again. There’s something for every budget at Apex, so take a look and see what suits you best. Better yet, you can call up to get a quote and see what offers are available to you. The staff at Apex are totally transparent about price, so you know what to expect when your order arrives. 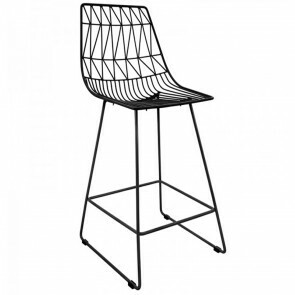 These stools all range in price, anywhere from just $49 up to $319. Don’t forget, there are options to pre-order your choice and save money when you buy wholesale. If you’ve browsed the choices on the Apex website and haven’t quite found what you’re looking for, you can call Apex to get your very own custom design. 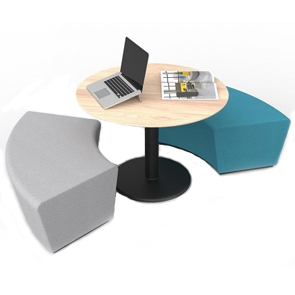 With many of the stools you already get the option to customise the colour. However, Apex will go above and beyond to get you what you need. Don’t hesitate to call and discuss your ideas with us. Any outdoor stool you choose will be heavy duty enough to withstand use every day, so you get the most value for your money. 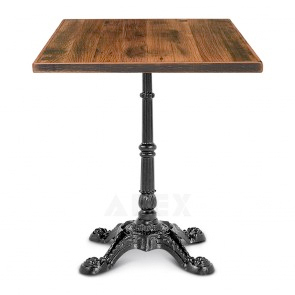 You don’t have to worry about broken stools and damages when you buy your furniture from Apex. Only the best materials are used by the manufacturers, and this ensures your stools not only last, but that they look good for longer too. Interested in some of the outdoor stool options Apex have to offer? Call to get a quote today. 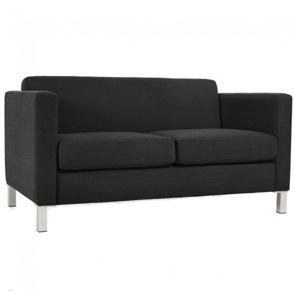 We can take care of all of your furniture needs in Australia. 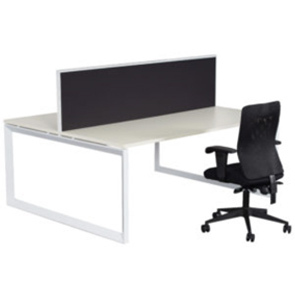 There’s a reason we have a reputation in Australia for one of the most trustworthy, high quality furniture providers around. 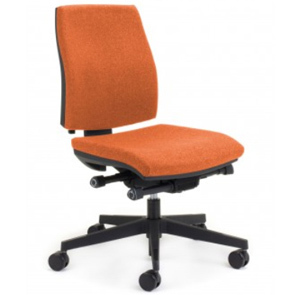 If you’re looking for outdoor stools and other commercial furniture options in the Sydney, Melbourne, Brisbane, Perth, and Adelaide areas, make sure you get in touch.